Warsash plantation shutters by Just Shutters, your local expert Rob Wardle. Supplying the best bespoke interior shutters in Warsash, Hook, Newtown, Chilling, and the surrounding areas. Warsash and the picturesque surrounding hamlets have some of the most diverse and beautiful landscapes in the UK. With beautiful countryside and waterfront vistas, shutters offer the perfect solution for your windows. Letting the sunshine in, making the most of your views, or creating a perfectly private environment! Whatever your requirements, shutters can offer a solution. 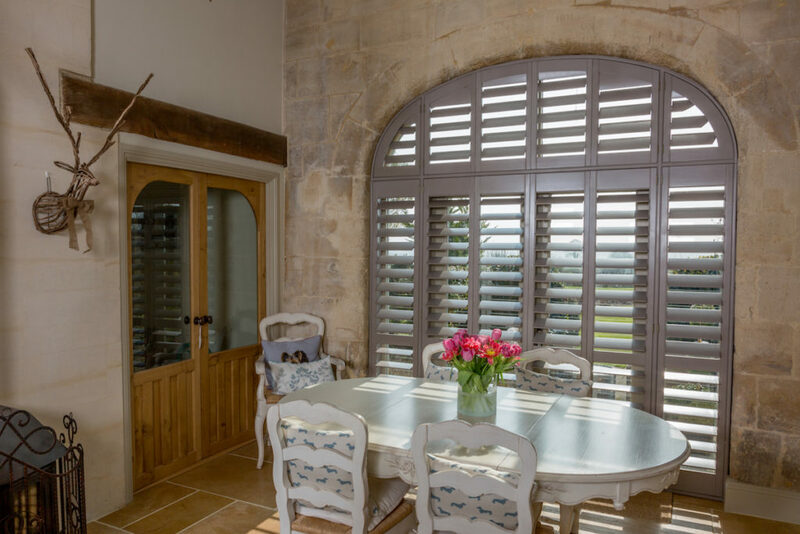 Our quality bespoke plantation shutters, sometimes called colonial shutters, or shutter blinds, are not only super stylish, they are also incredibly practical. Whether you desire bay window shutters, bathroom shutters that are wipe clean and mould resistant, or bedroom shutters that are perfect to help darken the room – we have the ideal answer. Our local expert is passionate about the local area, the people and the history, he has an in depth understanding of shutters and is delighted to offer a range of shutter styles and materials, and a service that is second to none. What Just Shutters can do for you! Call today on 01962 670157 for your free consultation in which he will demonstrate the product, talk through your personal requirements, and give you a no obligation quotation. Please also look around our site, see our plantation shutter pictures, or request a shutter brochure for more information. Plantation Shutters: Professional from the start. Excellent knowledge, personal service. Fitters were thorough, respectful and polite. 10/10. Installed shutters internally: Excellent overall knowledge, kept us informed about delivery. Excellent installation.